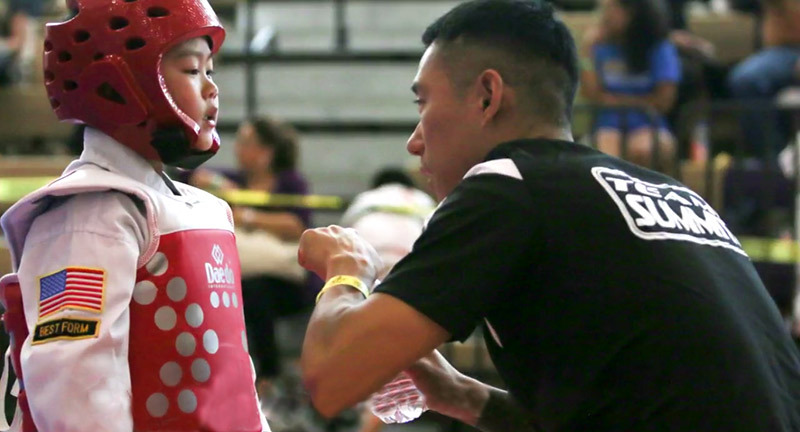 Summit Martial Arts specializes in sport, traditional Taekwondo and Hapkido, and is recognized by the World Taekwondo Federation and Kukkiwon (the World Taekwondo Headquarters). We offer classes for all age groups and fitness levels. Previously Known as the Cumberland Crushers (from 2005 to 2011) we have always strived for excellence, not only in our service and instruction but in every student that walks through our doors. A former United States Marine, Master David Kim has spent the last 20 plus years honing his martial arts skills through traditional Tae Kwon Do schools, folk and freestyle wrestling, and close quarters combat training with the Marine Corps. Attained a 5th DAN Certificate for Tae Kwon Do from the President of Korea's Tae Kwon Do Association and the President of Kukkiwon. Attained a 5th DAN Certificate for Hap Ki Do from the Korean Hap Ki Do Federation. Attained a Certificate of Qualification as a Tae Kwon Do Master from Kukkiwon, the World Taekwondo Headquarters. Certified Level 1 Coach from USA Taekwondo. Certified Sparring Referee from USA Taekwondo. Certified Poomsae Referee from USA Taekwondo. 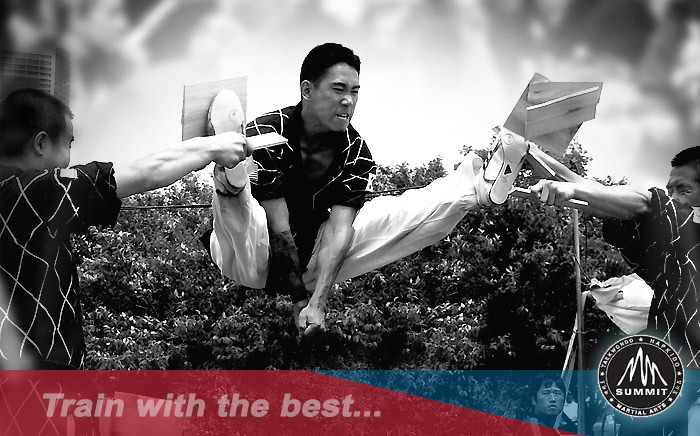 Master David Kim is now accepting applications for new students in TaeKwonDo and HapKiDo. 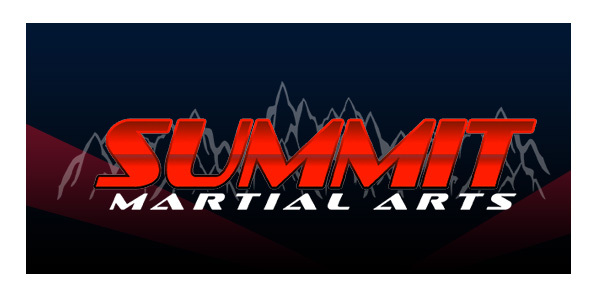 Summit Martial Arts is offering signup specials to celebrate our Grand Re-Opening, at our new Park Ridge location. Please call us at (847) 928-2006 for more information or to get started. We offer classes to both children and adults and offer private lessons on request.